3 Non-Fiction November Books for Fantasy and Sci-Fi Fans! It might not be apparent from the blog’s theme, but I’m actually a fan of non-fiction. However, science fiction or fantasy themed nonfiction isn’t always something that’s easy to find, and so not very many of these books make it onto this blog. So, in honor of Nonfiction November, here is a list of nonfiction books with science fiction and fantasy themes. 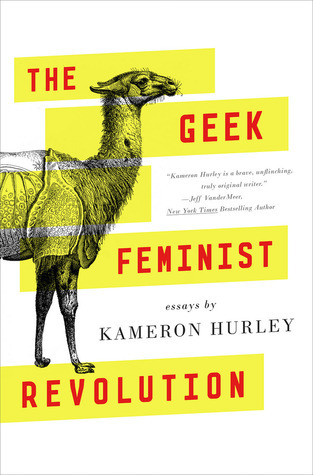 The first on the list, and one I’ve not quite finished yet, is The Geek Feminist Revolution by Kameron Hurley. 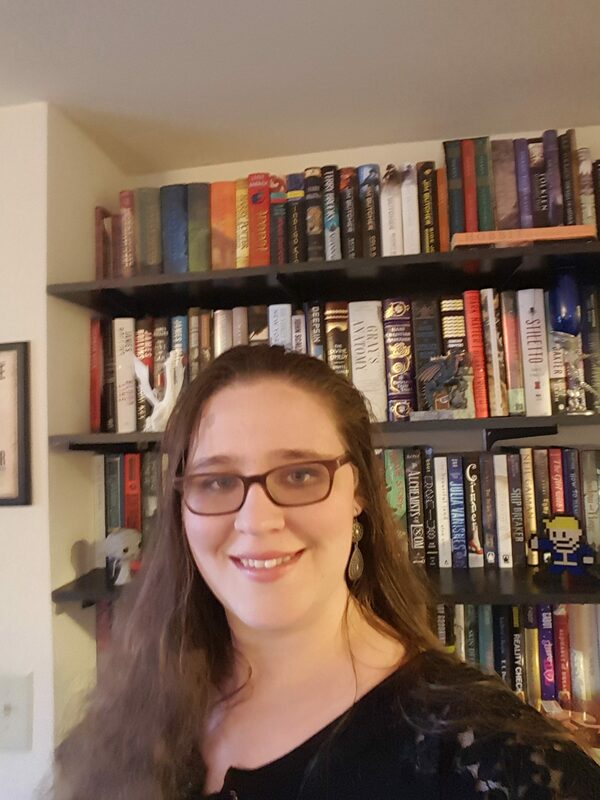 This book is a collection of essays which focus on geek culture, feminism, and writing genre fiction. 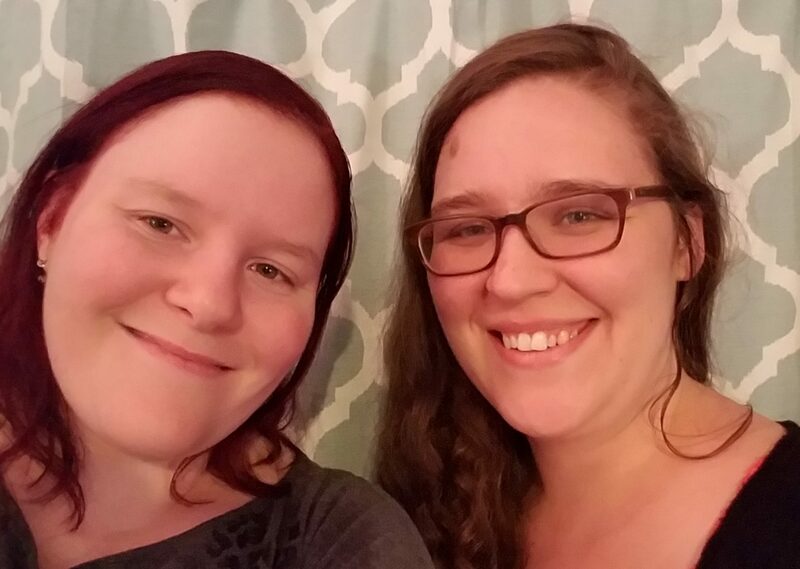 One essay in the collection titled “We Have Always Fought” won a Hugo Award in 2014 for Best Related Work. This is not only a perfect book to pick up for nonfiction November, but its also easily digestible with each essay being standalone. 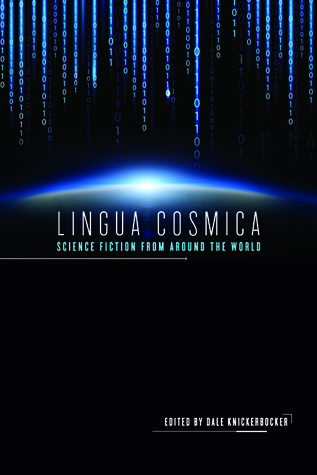 Lingua Cosmica: Science Fiction from Around the World edited by Dale Knickerbocker is a nonfiction title which takes a look at genre defining and genre changing science fiction from around the world, the majority of which has never been translated into English. This is a fantastic look at some of the great voices in science fiction, their works, and their impact. I guarantee that after reading this one your TBR pile is going to grow. I haven’t yet read this title, but it sounds very interesting and it’s been on my TBR for quite some time. 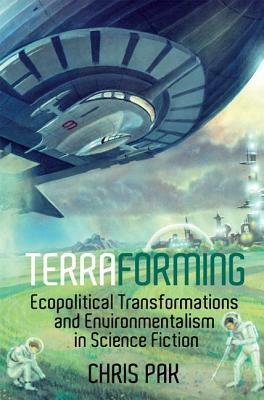 This book is Terraforming: Ecopolitical Transformations and Environmentalism in Science Fiction by Chris Pak. This book explores the usage of terraforming in science fiction from The War of the Worlds onwards and how terraforming in science fiction has formed our current ideas on environmentalism and climate change. These are just a few of the awesome nonfiction science fiction and fantasy themed books that I’ve read or have been on my TBR this year. If you’re still looking to participate in the #NonfictionNovember Readathon these may be some books you want to check out. What are some other speculative fiction themed nonfiction books you’ve read? Let us know below!